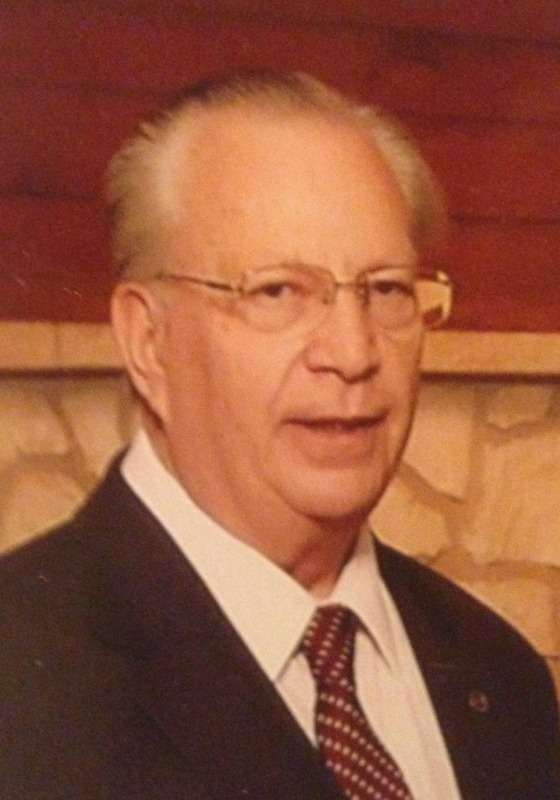 James Craig Runnels, 73, passed away February 25, 2016 from cardiac arrest. He was born on July 15, 1942 in Eudora, Arkansas to Audie Morris Runnels and Helen Dean Forrer. He graduated from Weber High School. After high school he joined the Army. He married his high school sweetheart Bonnie Williams on January 19, 1962. He served in the Naval Reserves. He worked at Hill Air Force Base for 35 years. He lived in Plain City most of his married life. He moved to Mesa, Arizona August 2000. He is survived by his wife Bonnie, sisters Jeanne Jensen (Vern), and Cathy Runnels. His children Kenneth Runnels (Brenda), Peggy Heinze (Jeff), and Brian Runnels (Marybeth). His grandchildren Briana Charnetzki, Shaylin Bell, Tyson Runnels, Alicia Stanger, and Tyler Runnels; great grandchildren Evelyn and Ellanore Bell. He was greeted in Heaven by his oldest grandson Scot Heinze as well as his parents and brother Jay Runnels. A viewing will be held at Myers Mortuary on Thursday, March 3 from 6 to 8 pm. The funeral service will be at the Plain City Cemetery on Friday, March 4 at 11:00 am.